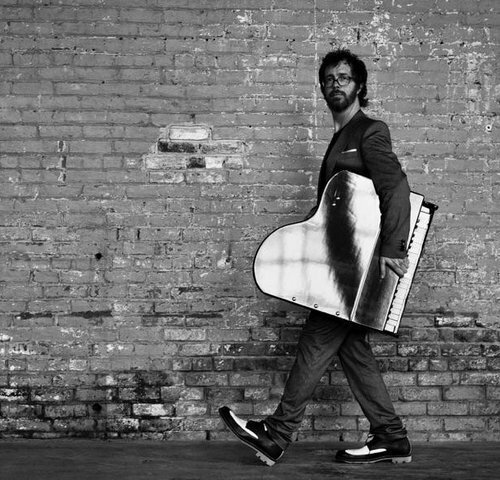 American singer-songwriter Ben Folds’s musical roots lie in indie-rock and melodic pop. Having gained fame in the 1990s with his alternative rock band Ben Folds Five, he later toured as a solo artist with Tori Amos, composed film music and set texts by Nick Hornby to music, and experimented as a YouTube phenomenon. In 2014 he wrote his first piano concerto and performed it with the Nashville Symphony Orchestra. 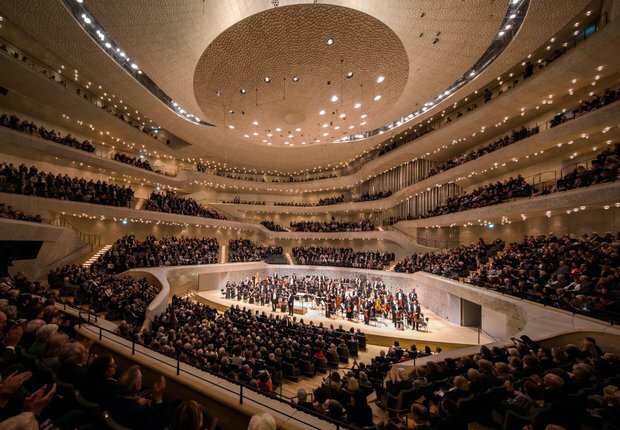 He can now be experienced live with a solo piano performance in the Elbphilharmonie Grand Hall.